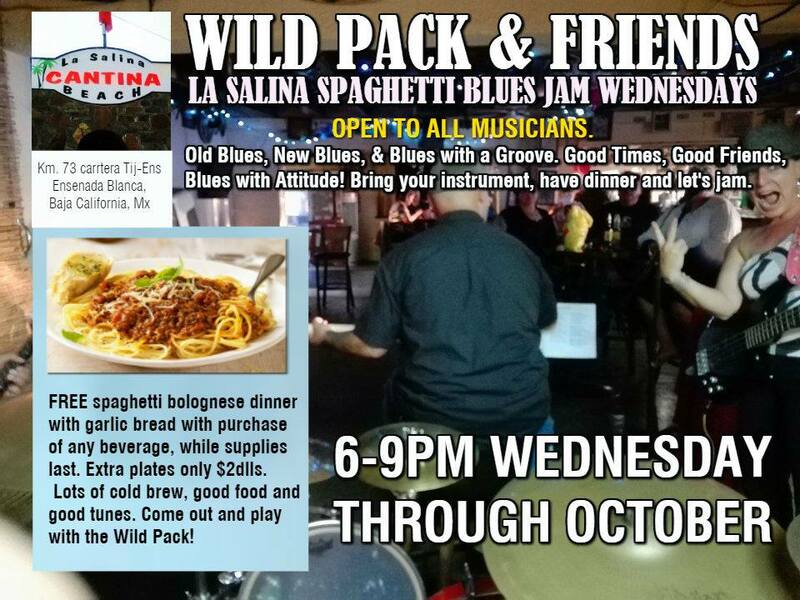 Come out and join us AGAIN - Oct. 19, 2016 for The WILD PACK Jam at La Salina Cantina! 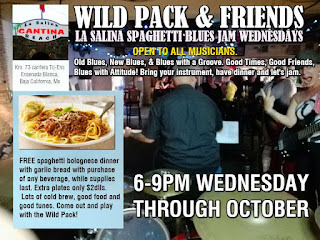 Message from Sixx "La Salina Cantina Last jam was a good time! (10/11/16). I love it when 3 hours of music feels like just 1 hour. Not that it went by so fast, because it did, but rather because it means I got into it, the people, the music. This usually translate into those watching it enjoying it too. Seemed that way to me last night :-)"